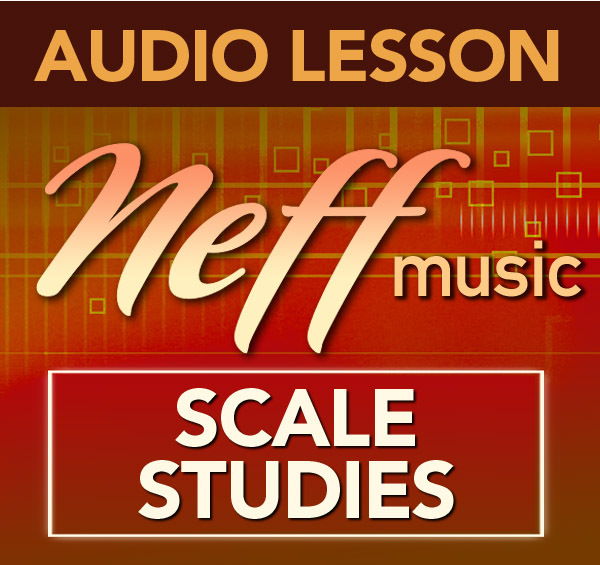 In Mastering the Blues Scale Volume 2, I demonstrate using the Blues Scale to create great blues licks you can use over dominant grooves on the blues, funk or rock and roll. I show you how to go about getting your blues vocabulary together as you greatly improve your technique with these essential blues licks and scales. 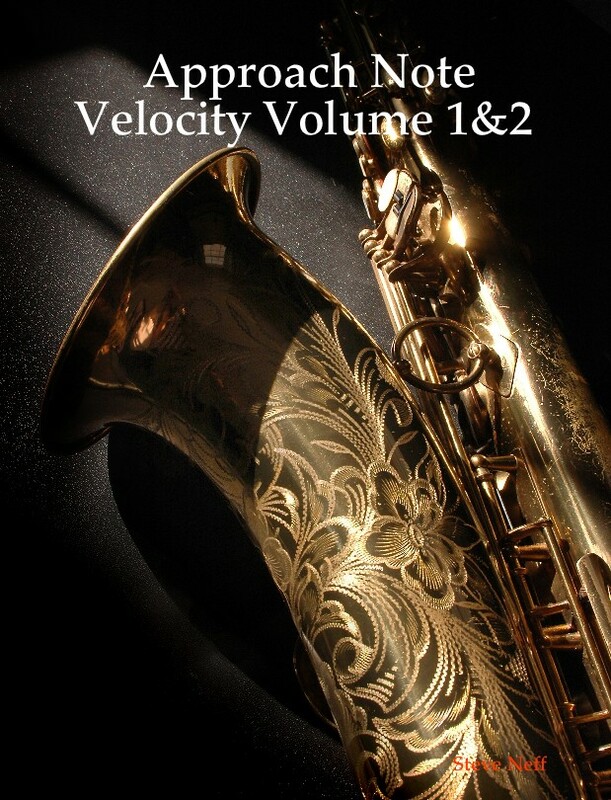 Play along with this book at your own pace, as you learn hundreds of great sounding and easily adaptable blues licks and patterns in all 12 keys. 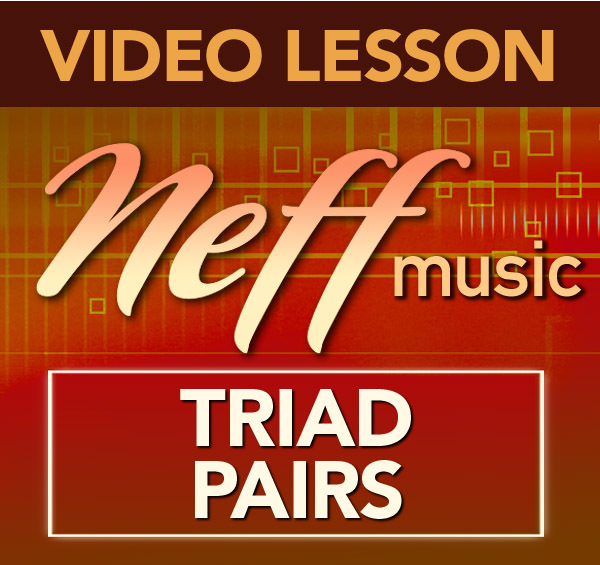 Playing these patterns is a fun and exciting way to make that transition from knowing the Blues Scale, to actually having it in your ears and under your fingers. 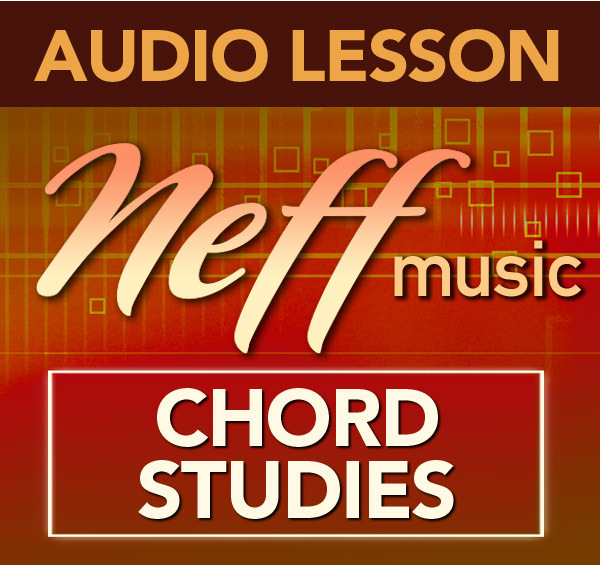 Mastering the Blues Scale Volume 2 Dominant Chords has 127 great blues licks in all 12 keys. It is a PDF file that you can download immediately so you can get to work. I have also included two sample mp3’s of the G7 lines in the book. One for alto sax and one for the tenor sax. The alto track is 29 minutes long and the tenor is 24 minutes long. 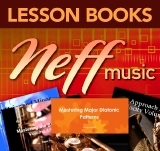 I have had many requests for audio samples that students can listen to as they work on the book. I think these will be a real benefit for those who want to hear how I play the licks and play along with me. Here is a mixed sample of the alto and tenor mp3. This book is a pdf file and can be opened and printed immediately after you download it. 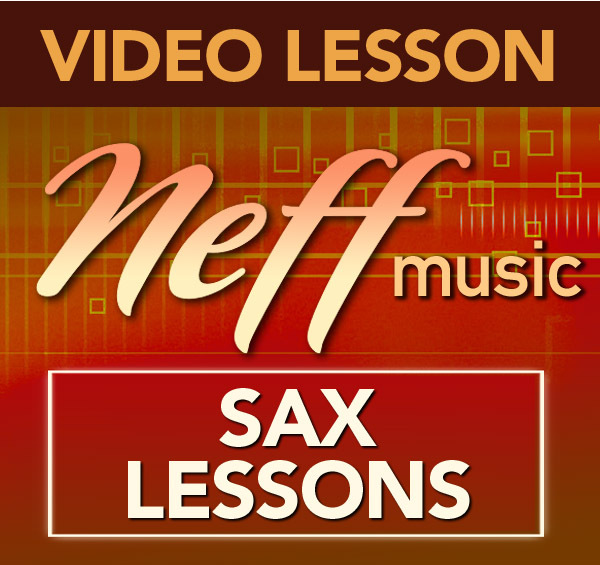 The exercises are written in all 12 keys and are great concepts for any musician involved in jazz improvisation. 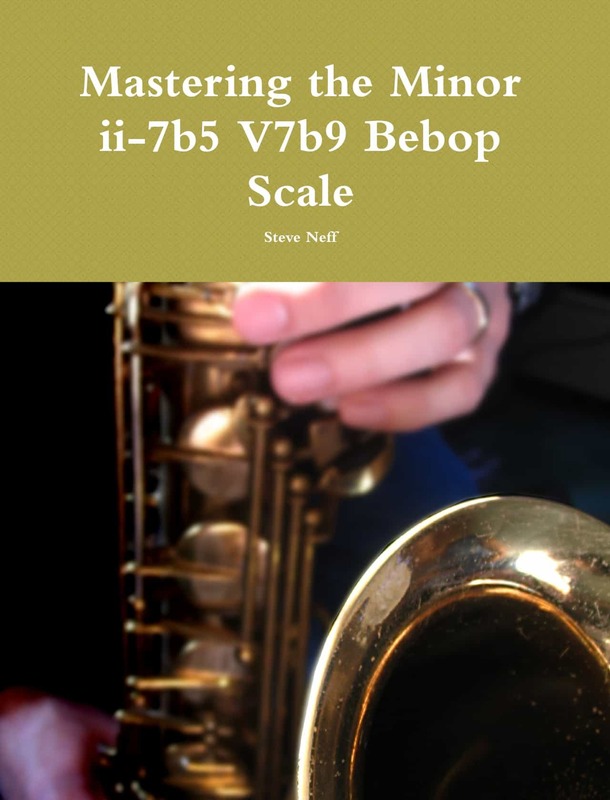 2 mp3’s are provided for alto and tenor saxophone of all 127 licks in the key of G7. 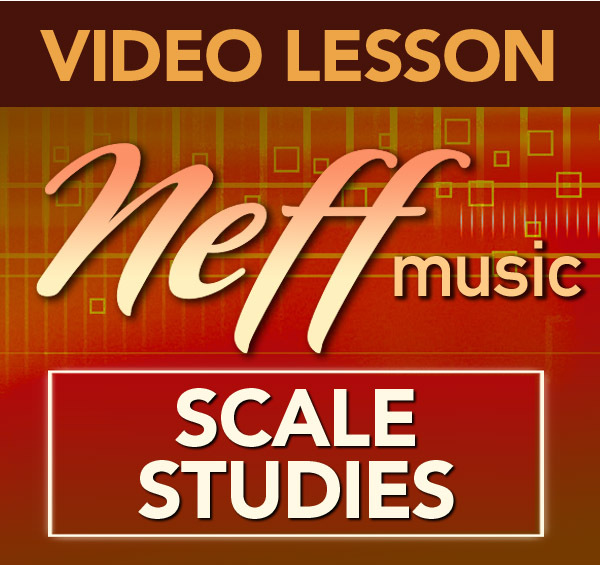 I have often been told that the blues scale and its close cousin the minor pentatonic scales were the money scales. I currently live in Austin Texas and Austin calls itself the live music capital of the world. I’m currently gigging with a jazz band and three other bands that includes a lot of blues tunes. I get far fewer jazz gigs than I get blues gigs so my experience bears out my money scale comment. I get to play with many other horn players in town and most of them use the same old tired minor blues scale and every solo sounds pretty much the same. You get the idea – boring. In the past I have purchased some Blues method books but have been generally disappointed with them – until now. 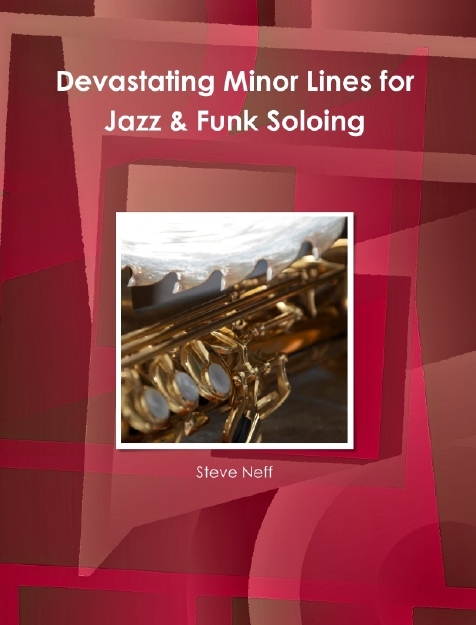 I have found many of Steve’s other books very helpful so I wanted to give his new “Mastering the Blues Scale Volume 2: Dominant Chords” book a try. 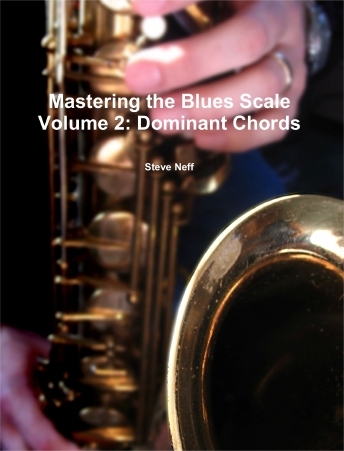 The book contains 127 Blues Licks in all 12 keys and uses a hybrid scale that includes both the major and minor blues scales. 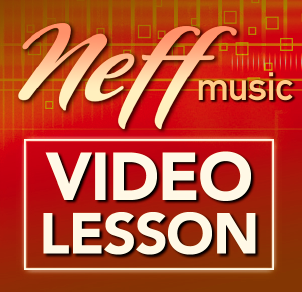 The licks are super cool and includes licks for beginners through the expert level. Most of the licks sound even cooler if the are double timed. 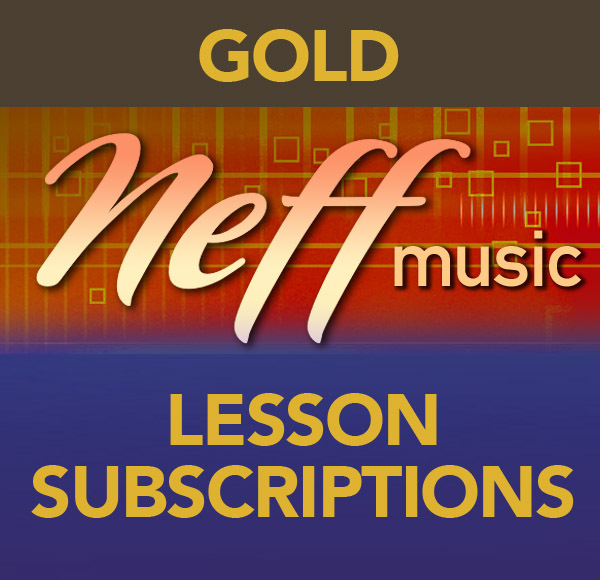 I have been playing through the licks and internalizing them. 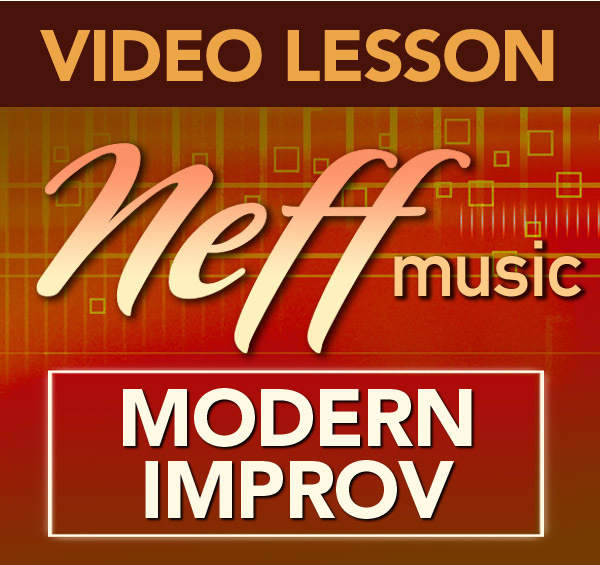 When I’m at I gig I am not thinking – I going to play Neff Blues Lick 42. I am however internalizing the licks I like the best and then I can call upon them as part of my subconscious and it has really improved my soloing and has got me out of the minor blues scale rut that so many are trapped in. 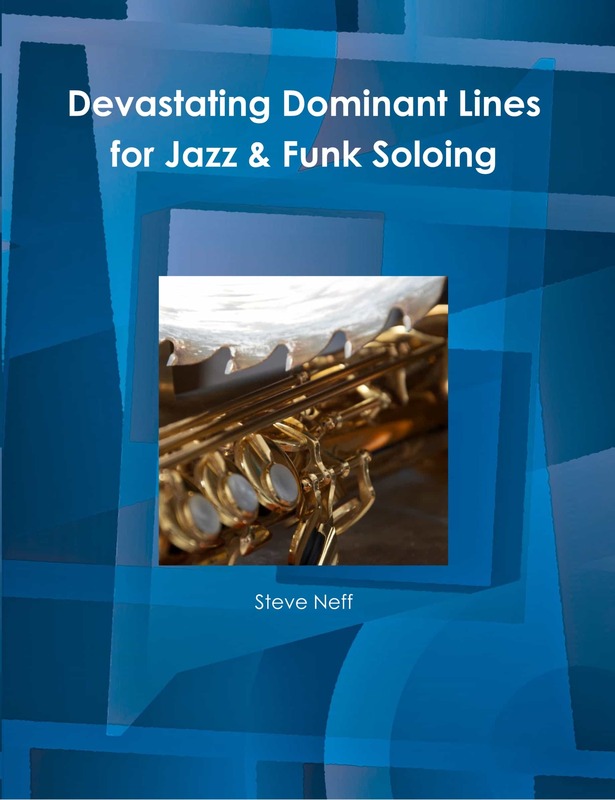 In summary, this is a very practical book to improve your blues chops. Thanks again Steve for another wonderful book! Steve, just a brief note to let you know how much I am enjoying mastering the major blues vol 2. I found it fairly easy to read,and challenging. 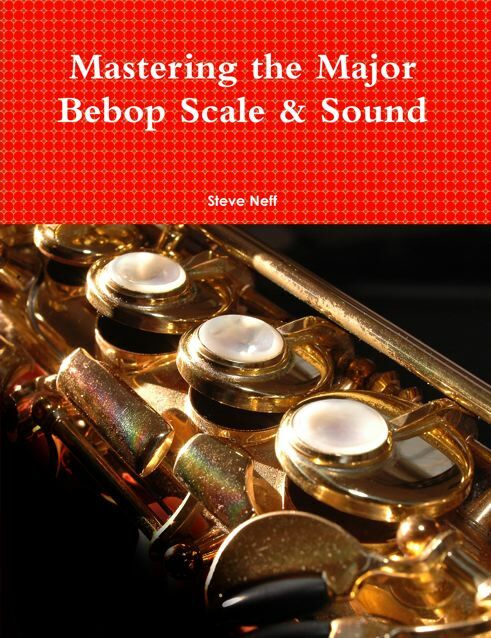 I am 66 and having been playing Tenor (amateur) forever, and for the first time, I am actually creating solos using your book as a base. I play in a local classic rock band in upstate NY, and my band mates have all noticed the difference. Although i have taken lessons, unfortunately, I don’t have the right amount of time, Your book is perfect for me. I know I will be contacting you for my next “phase” . Thank you sincerely for putting the musical zip back into my life! Hi, I purchased your product because of how real and sincere you are. Plus, your materials are so well organized and thought out. And the licks are melodic and creative. The only book I’d ever found that was helpful in terms of building vocabulary is the Lennie Niehaus blues volume. You’re in good company. I was touched by the story of your health. I’m glad you’re doing well!